Dave has been in the foodservice industry for over 45 years, and has been with the same family owned company for 44 of those years. He started in the business in 1973 while still in high school and over the years has been involved in every aspect of the business, from a route salesman to onsite installer. Dave has also worked with customers on restaurant design and layout, rounding out his skills to provide the best service in the industry. UEQ Corporation (UEQ = Used EQuipment) was established in 1985 solely as a pre-owned foodservice equipment company, with first year sales reported at $180,000. As the company grew, Dave could be found coordinating equipment purchases, refurbishing equipment in the shop, and selling and making deliveries himself. Dave’s love for the business prompted him to purchase UEQ Corporation in July 2002. Unable to continue using the Schweppe name, he renamed the retail end of UEQ Corporation “March Equipment Company,” and helped drive sales to almost 4 million dollars in one year! 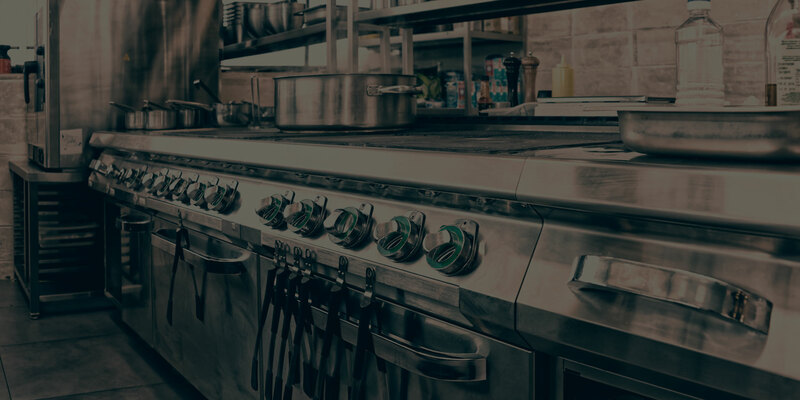 As the business blossomed, he added new equipment to the UEQ portfolio making UEQ a one stop shop for the foodservice industry. In January of 2015, Dave celebrated 30 years of UEQ Corporaton and in 2017, he celebrated 15 years as March Equipment. Today you can find Dave on the road visiting customers with equipment to sell, helping customers in the showroom or pitching in helping his staff! Mike joined UEQ in 1990 and has grown with the company over the years. His all-around technical skills have set the standard of quality workmanship all of our technicians emulate. Mike serves as UEQ’s General Manager, reporting to Dave March. His goal is to help insure that March Equipment continues to grow and maintain its high level of quality equipment and customer service. With more than 40 years of foodservice equipment sales under his belt, Marshall has found his niche in the business. He has been UEQ’s top salesman for 12 of his years with us. His prior experience as an Equipment Specialist aids in his ability to exceed in sales. With a long list of repeat customers, Marshall prides himself on providing that personal touch! Steve has been in the foodservice equipment business for over 30 years. For the last 25 years he has been an invaluable part of the UEQ family, earning top sales awards several times. Steve’s experience in the foodservice equipment business prior to concentrating on sales includes equipment estimator and warehouse manager. Steve has working knowledge of the restaurant business and willingly shares his “hands on” experience with the customer. Joe joined UEQ Corporation in April of 2013. He brings with him over 5 years experience in the foodservice equipment industry and a willingness to always keep learning. With his 30 plus years of working with computers, Joe was the right choice to catapult UEQ Corporation into the digital age. He is responsible for maintaining our Ebay store and writes the ads for our listings on craigslist. He also assists in coordinating out-of-state shipping. While it might seem like there is a lot on his plate, Joe will always find the time to reply to our online customers; whether it be via email, phone, or in person! Gary has been with UEQ Corporation for over 30 years, and remembers when he was one of the five original employees back in 1985. As service manager, he has expertise in all facets of our refurbishing process and has formed lasting relationships with many of our service providers in the Chicagoland area. Gary works with our customers to provide them with great service and satisfaction throughout the warranty period. Gary is available to our customers on an ongoing basis for advice and service referrals. He is happy to help with whatever your question may be. Ask for him by name!